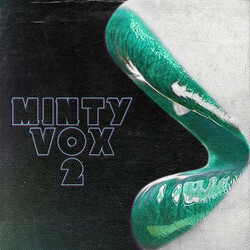 The Drum Broker has introduced Minty Vox 2, a vocal sample pack from Minty Drums. 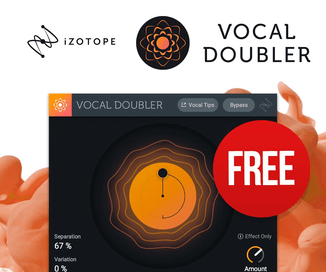 The second installment from the Minty Vocal Sample Series from our partners at MINTY. 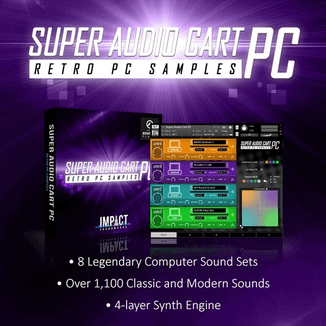 140 vocal samples to chop, distort, stutter, delay and freak into your productions. 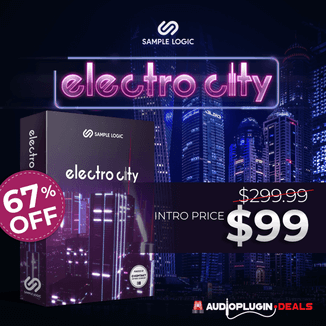 The sample pack (24-Bit/96kHz WAV files) is available for purchase from the Drum Broker for $24.99 USD.